Order today and receive in 3 - 6 business days. Need it quicker? Contact us for rush options. This is a classically designed pair of 15oz. 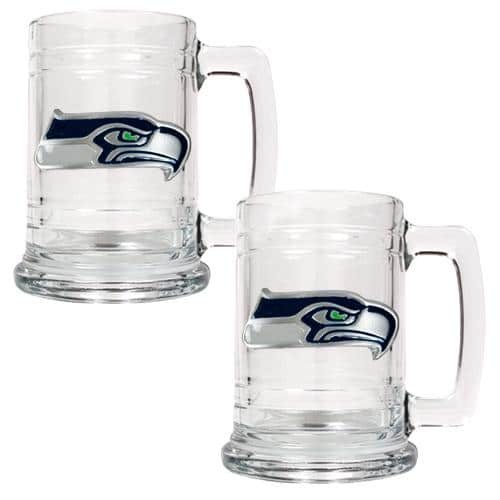 glass tankard-style mugs decorated with the hand-crafted official team logos of the NFL team of your choice. 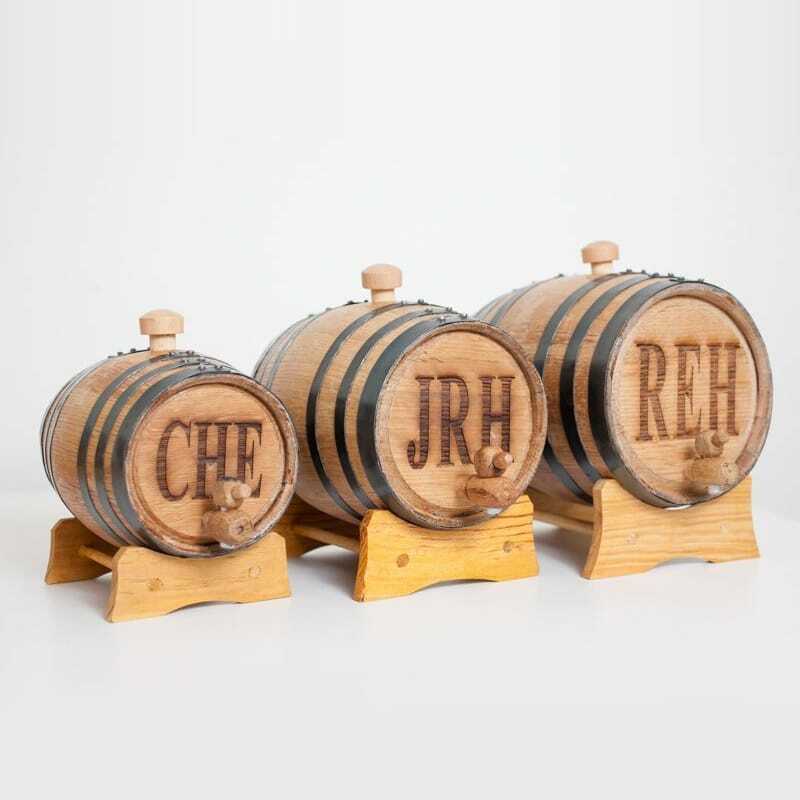 They will be the perfect compliment to your man cave decor.